Manufacturer of a wide range of products which include fluid energy mill, hammer mill and super hammer mill. 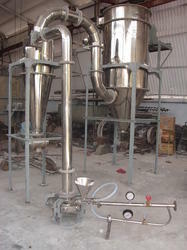 We are engaged manufacturer and supplier of wide array of Fluid Energy Mill. These mill are simple in design, easy to maintain and are of high quality. This mill is water jacketed with hood suitable for dry grinding. These are manufactured by high quality material so highly appreciated by clients. Model Capacity Appx(Kg/Hr) Air Comp. HP(Pr. 7 kg/cm ) Air CFM Fad Appx Space Req. For Ill At Bagging HT=1000 mm. We are among the reputed names in the industry for manufacturing and supplying Hammer Mill, which is used for pulverizing and grinding of substances in the pharmaceutical, chemical, fertilizer and food processing industries. 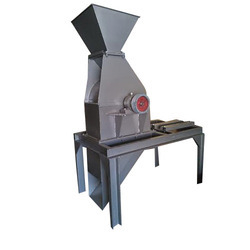 The offered mill is exceptional in performance and is made from high grade of metals. It is resistant to corrosion and is energy efficient as well. 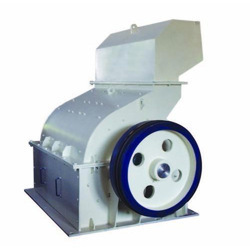 Super Hammer Mill used for the grinding process of various materials. This product manufactured by us, is used for grinding all sorts of materials. These mill are simple in design, easy to maintain and are of high quality. It is operated through electricity and is energy efficient.